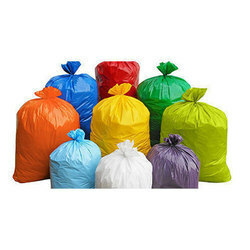 We are a leading Wholesale Merchants of disposable garbage bag and plastic garbage bag from Rajkot, India. Being one of the trusted firms in the industry, we are highly engaged in providing a unique range of Disposable Garbage Bag. 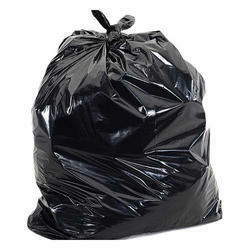 By leveraging upon our huge industry experience, we provide the best quality array of Plastic Garbage Bag.